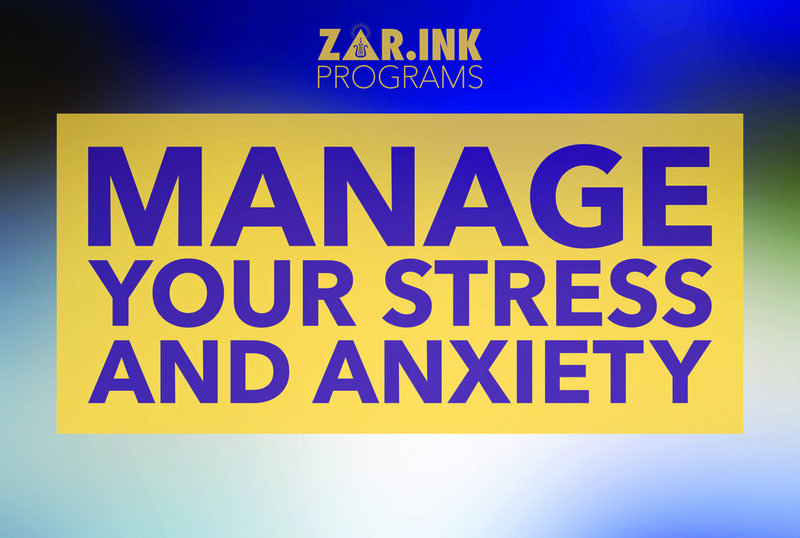 Implement ZAK.INK Stress And Anxiety Management Program to Engage Your People in Healthy Behaviors and to Better Your Corporate Culture. We Offer A Stress and Anxiety Course Featuring 5 one-hour Sessions on: Breathing, Relaxation, Mobilization, Meditation a All in One Routine Capstone Routine to tie it all together. This course is designed for health maintenance, lifestyle improvement, stress management, sustained concentration, increased productivity, relaxation, creativity and wellbeing. CHECK OUT OUR PROGRAMS PAGE FOR MINDFULNESS AND LEADERSHIP PROGRAMS.